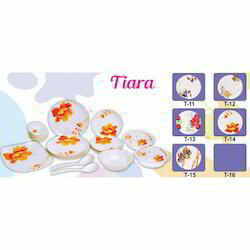 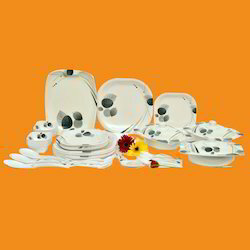 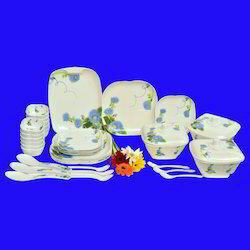 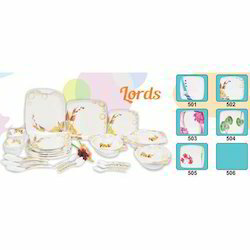 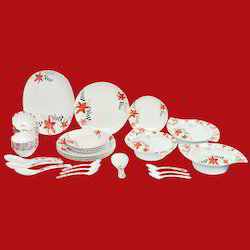 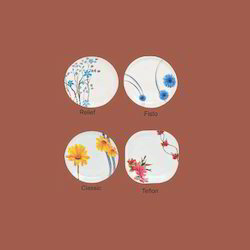 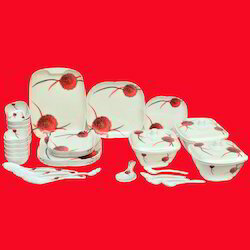 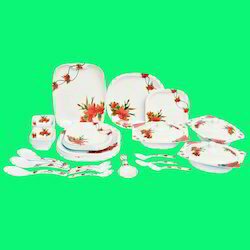 Our range of products include melamine dinnerware, melamine crockery set, luxury melamine crockery set, 12 thali melamine crockery set, 11 thali melamine crockery set and master melamine crockery set. 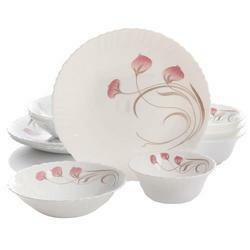 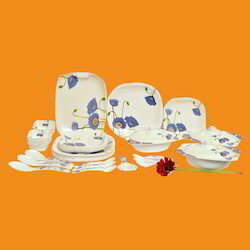 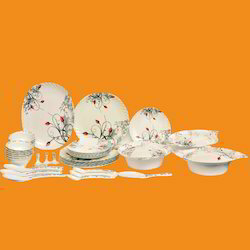 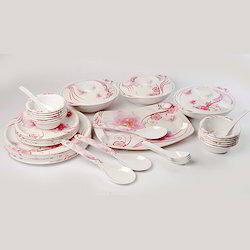 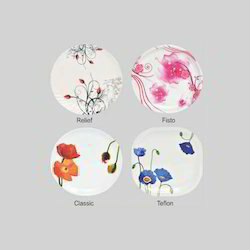 Banking on our enriched industry experience, we are able to supply Melamine Dinnerware. 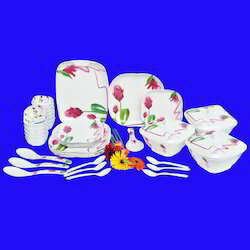 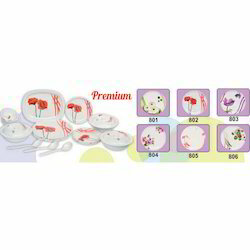 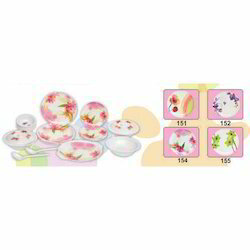 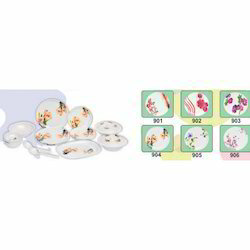 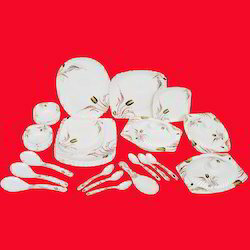 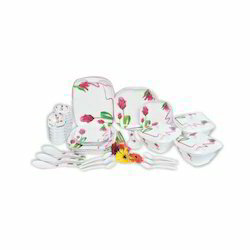 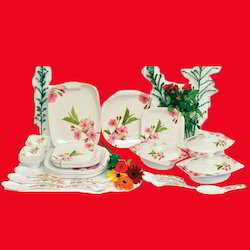 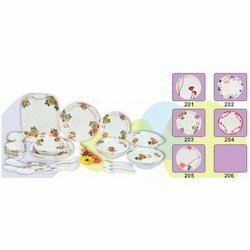 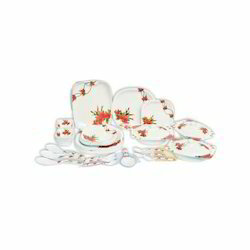 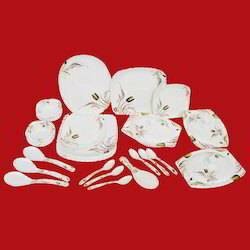 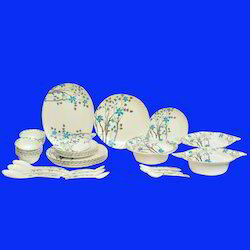 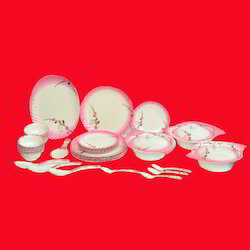 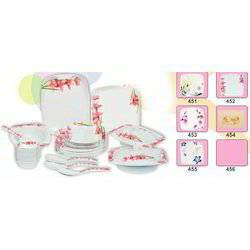 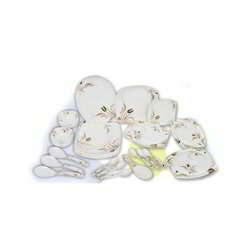 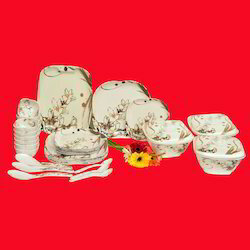 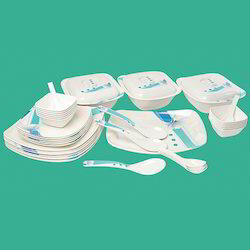 Looking for Melamine Crockery Sets ?